The first few days of your baby's life are so precious, for many of us it turns into a bit of a blur, which is why it is important to get some beautiful photographs taken in the early days of your baby's life which you will treasure forever. 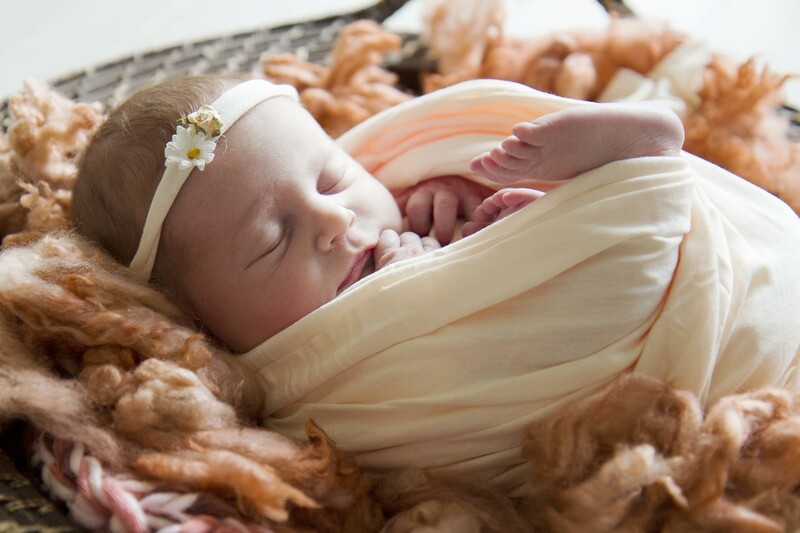 Babies change and grow so quickly, so around 1 week old is the best time for a newborn photo shoot, whilst your baby is still curled up and sleepy most of the time. If you are unsure which type of session you would prefer, please take a look my sample galleries and I will be more than happy to discuss any further questions with you. ​Newborn photography packages start at £115.